1. Think of your value proposition as your motif. The copy should always relate back to the tangible or intangible features and experiences that make your product stand out. MasterClass is selling access to expertise. The description for each class details the outstanding achievements of the teacher alongside the world-class insights users will learn from them. 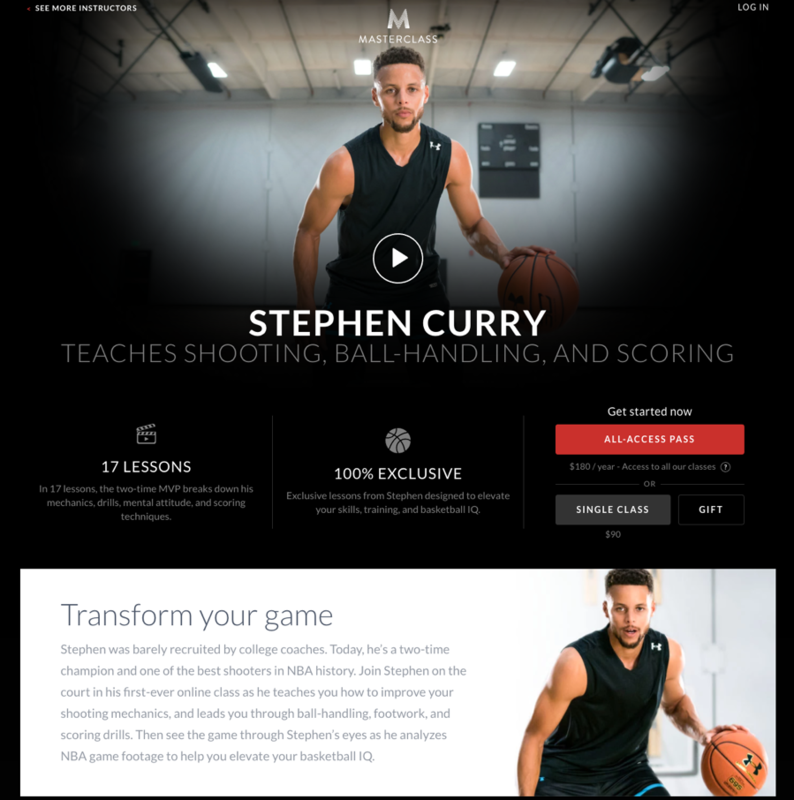 Note how the copy regularly mentions Steph’s credentials as “two-time champion” and “one of the best shooters” before explaining all the ways he’ll improve your basketball skills. When the product copy stems from the main value proposition of the product like this, it’s clear to the reader why the product is worth purchasing. Choose words and angles that tie back to what makes the product a better buy than its competition. 2. Address pain points and make it easy for the shopper to see how they benefit from this product. When applicable, tell stories of shoppers like them. Rent the Runway’s product copy lays out all the information shoppers need to ease the anxiety of online dress shopping. 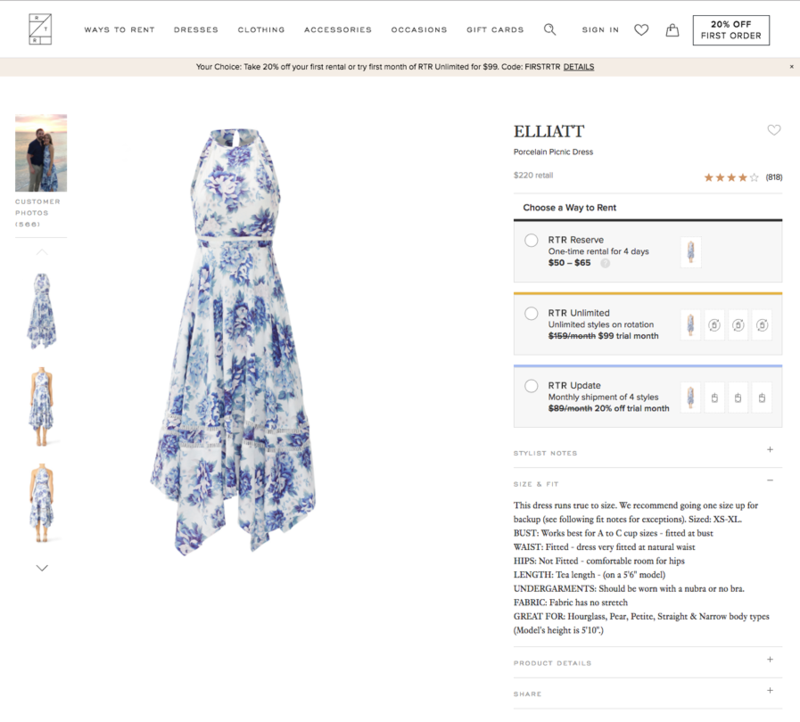 Their product description pages share ideas to build an outfit, fit details, and images of previous buyers with the dress on (more points for UX than copy, but still). Use your product copy to clearly address sticking points shoppers might have, making it easy for browsers to step into the shoes (pun intended) of a purchaser. Honesty is crucial; if an outfit wears better on a bigger body or a product is better for certain situations, share that! 3. Add sensory words when discussing the benefits, detailing how purchasers will enjoy the product. 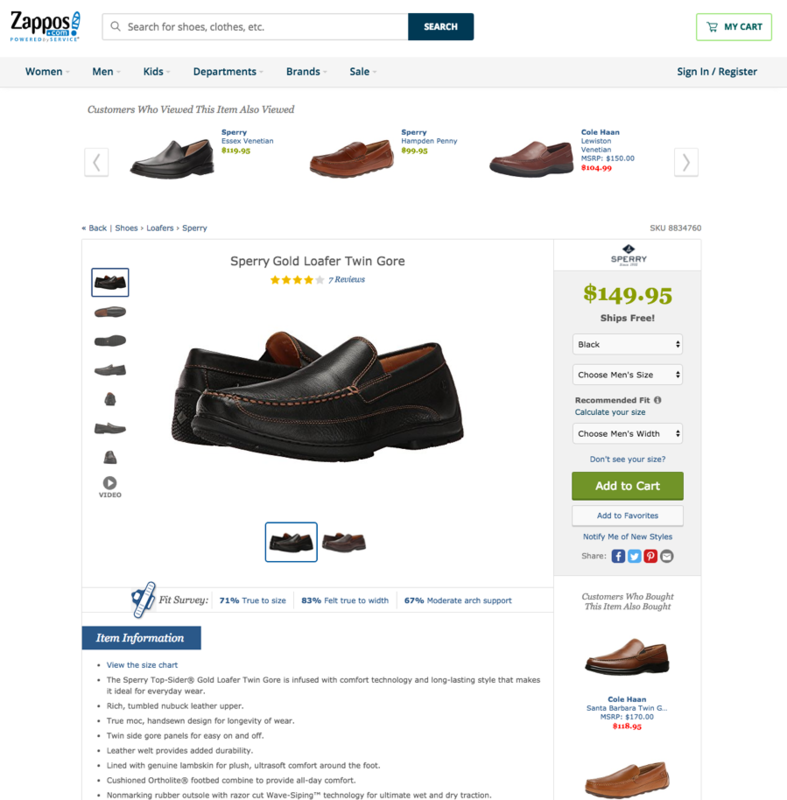 Zappos product descriptions tell you exactly how each feature helps the shopper, bridging the gap from a complex product detail to a benefit stated in a conversational, understandable way. Instead of generic platitudes about being tops in comfort and style, you get pointed information designed to help shoppers know exactly what to expect (including “longevity of wear” and “wet and dry traction”). When you add detail and excitement to how the product will benefit users, it’s easier for people for people to feel satisfied with their purchase; they know they have a good thing coming. 4. 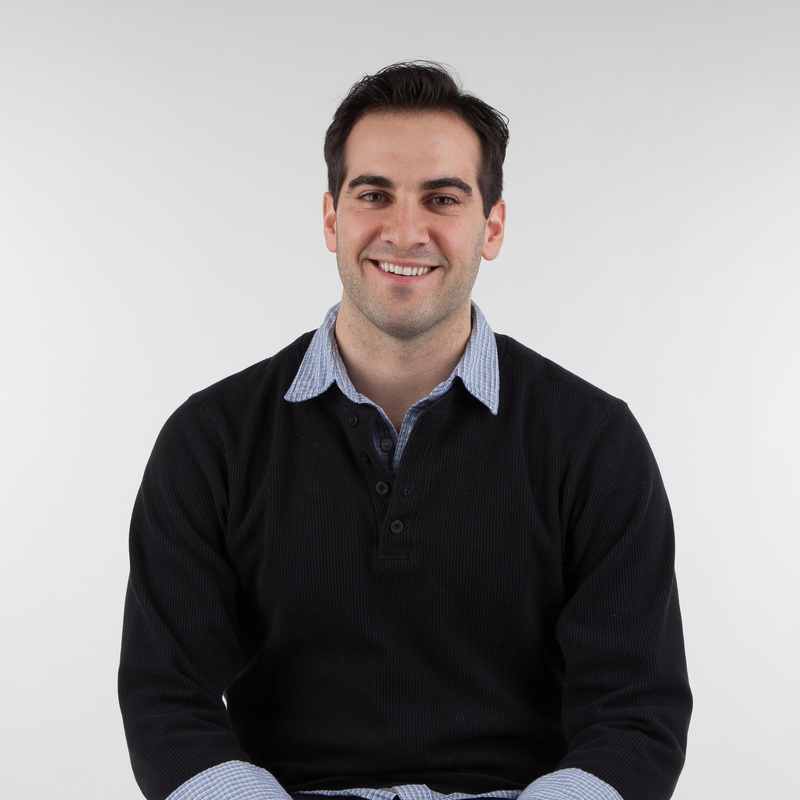 Understand who’s looking for your product and what they want to read when learning about it. If you’ve never played Horizon Zero Dawn, you have no idea what some of these references are. 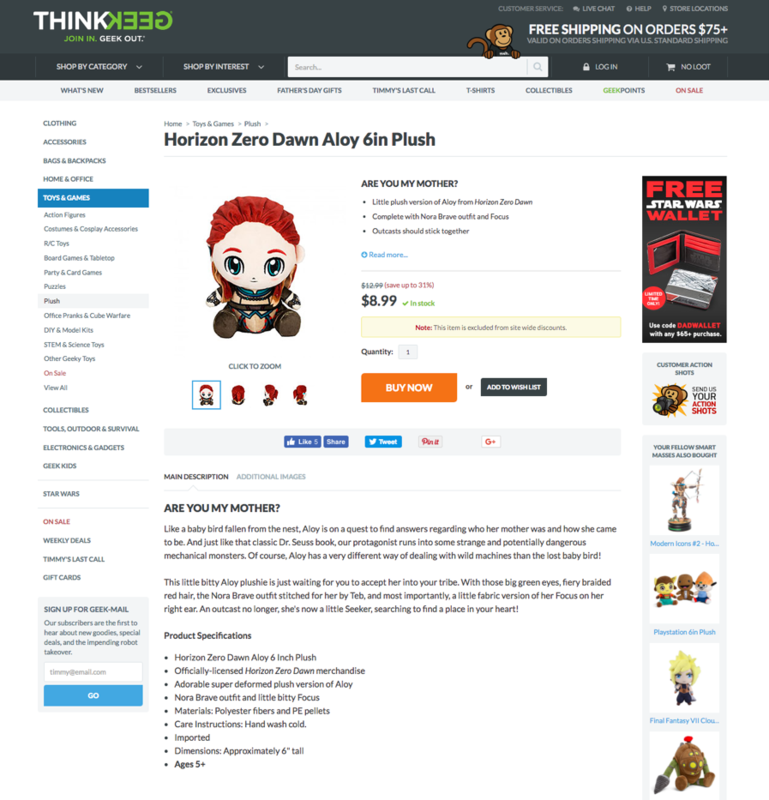 But if you’re shopping on ThinkGeek, a site devoted to apparel and merchandise from shows and games, there’s a good chance you’re aware of Aloy and her adventures. Writing product copy that assumes the customer has a base of knowledge is an excellent way to show shoppers you understand who they are, what they like, and what they’re looking for. We all like to get the inside joke; when you combine good product description with pointed references, it’s fun for the user to read (and probably more fun for you to write). Of course that also means they’ll be better at detecting when copy is misleading or inaccurate. 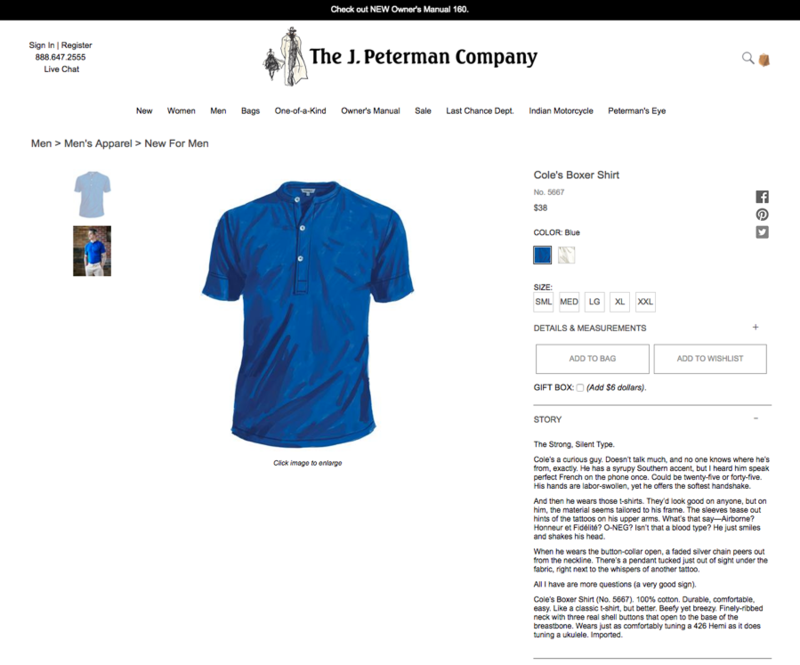 The J. Peterman Company is known for product copy that either vaults shoppers into an extraordinary moment or introduces them to fascinating people, subtly inviting shoppers to become fascinating themselves. This writing is enthralling, taking us on a journey that’s as enjoyable as it is convincing. 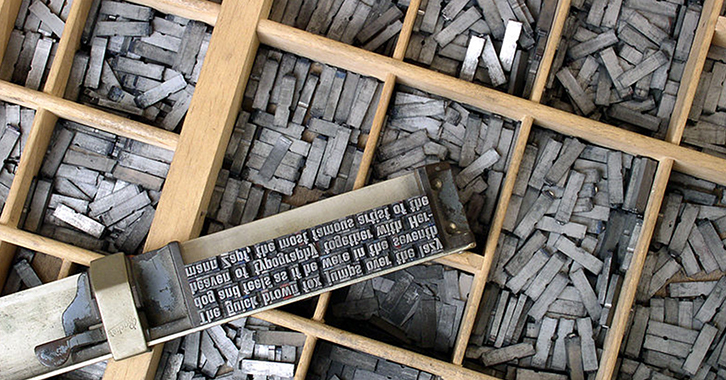 Paint a picture for your shoppers with the space you’ve got, whether it’s a paragraph, a sentence, or a short phrase. What does the product you’re selling make you think of? What words, phrases, or stories do you associate with the thoughts you just had? Those associations are how you build a story or find a creative way to show shoppers how much better their lives will be with your product. Join our mailing list to receive the latest insights, how to articles, industry news, and more. Thank you for joining our mailing list. You won’t be disappointed. Find out how we can help your ecommerce strategy. 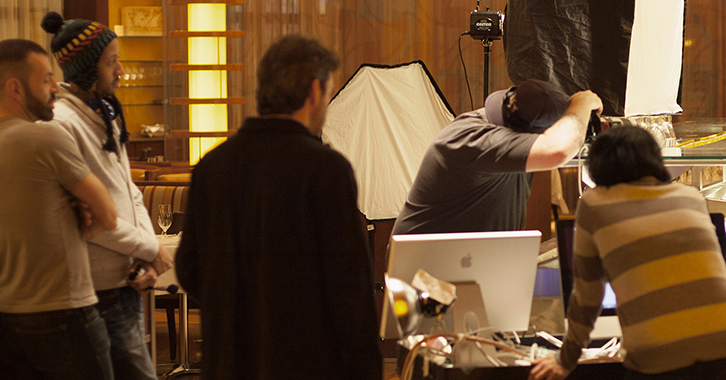 If you’re a rockstar with big ideas, join our team.